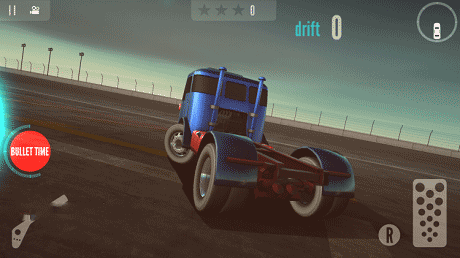 Over 40 diffrent racing tracks are ready for the ultimate truck car driver to burn rubber and compete for gold in the best android racing game . 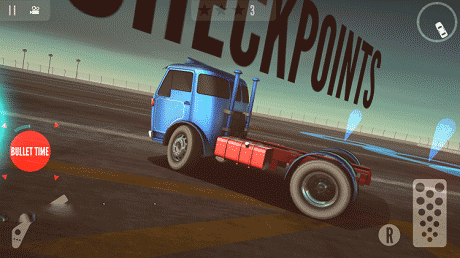 Stunning graphics, Unique truck cars especially designed to achieve a realistic driving experience and challenging missions that require both real racing skills and xtreme coordination. 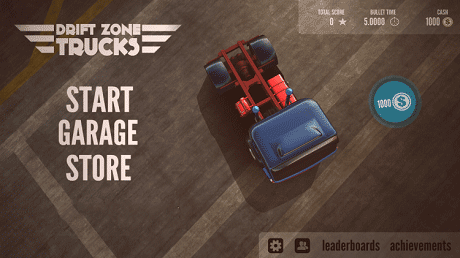 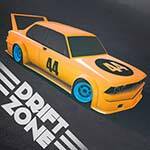 Download last version Drift Zone: Trucks apk for android from revdl with direct link.